Correlata: Management of IT in the new era – making Dream a Reality! 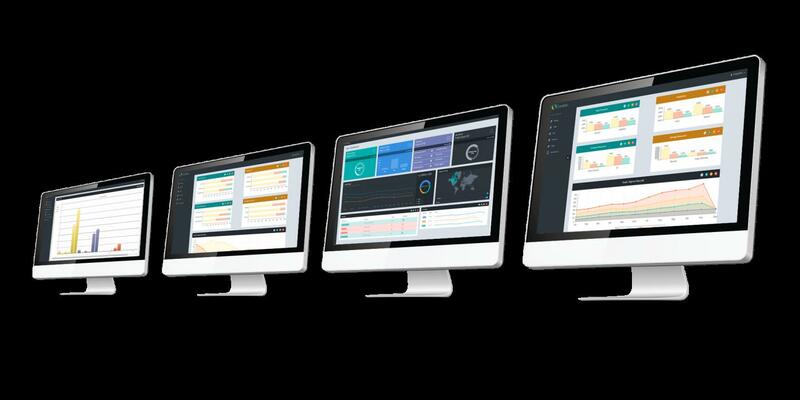 The Israeli / US Based company Correlata, recently received confirmation of a US patent for a unique technology that redefines the management of IT resource, by using an analytical software product that complements existing data center management and monitoring tools, and produces a unique proactive layer over and above existing tools. For the first time, CIOs can achieve their management and operations goals while effectively enforcing organizational infrastructure policies and reducing operational risks. The result is an unprecedented increase in the efficiency of operations and management and improved system availability and service delivery. A unique and innovative solution focused on being the only solution currently capable perform a rapid, integrated and lateral analysis of inventory and performance data of hardware, software and infrastructure from all common IT system manufacturers. This unique BI-based ability allows system users to analyze data from different sources together, examine the correlation between them and derive managerial and technical insights from the results, insights that cannot be reached by analyzing each data category separately. The solution’s technological and functional innovativeness lies in the use of BI techniques and multi-dimensional analysis of data from different sources (datafusion). The technology creates a “social network”, acquainting software and equipment components and checking of the consistency and integrity of the actual connections at regular intervals (proactive). This “social network” allows very fast scanning (minutes rather than hours and days) of the examined facility. Another unique characteristic of this solution is the high level of relianceonf the provided information. The solution samples equipment and software data directly and does not rely on data provided by manufacturer’s support software which may provide partial or biased information. “Receiving this patent only emphasizes and demonstrates the uniqueness and technological advantage of this solution in the field, and the customers can rest assured that at Correlata we will continue to invest in development and innovation, in order to make data center management and operation easier, more efficient and more productive, with an emphasis on saving resources from day one”, says Ofer Laksman, company CEO and co-founder. The difficulty facing CIOs in proactively and effectively managing IT operations from a business point of view is based on a reality in which many organizations use different systems for similar purposes. The relevant information at their disposal is based on data, often partial and not normalized, that comes from the different systems in a way which does not enable its effective analysis. There are no tools that CIOs and C-level can currently use to perform analysis such as business intelligence for IT operations / infrastructure and the personnel that supports it. Based on the vision and goals the organization defines for itself, each department has very clear parameters that define goal compliance or non-compliance. The only department that has the challenge to support it over time is the IT department. The changes and growing competition require the organization to set up dynamic business intelligence systems that provide a comprehensive picture of the different business departments. The solution’s uniqueness is in that it connects to the IT systems using a “discovery” algorithm that crosses information from different sources, identifies infrastructure, hardware and software components as well as databases in the data center and performs an integrated analysis of different types of resources and their utilization. First and foremost, this is a decision making support tool for management levels. The lateral analysis enables the identification of risks, inadequate resource utilization, bottlenecks, duplications, missing components and equipment that is not being utilized – things that existing “dedicated” software has a hard time achieving. For this purpose a site software and equipment “inventory list” is automatically created. 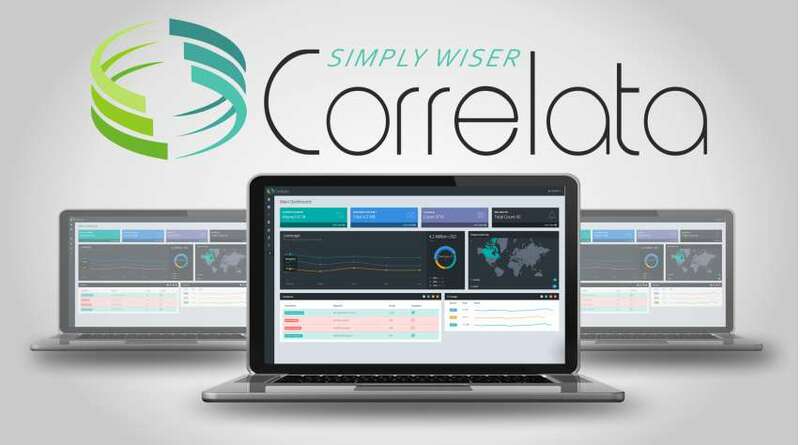 Correlata has powerful reporting and display capabilities that enable the different users (from the management level to the technical level) to get a view of the current situation as well as a display of trends over time in a clear and concise manner, so the user can know and predict how to work with the system. Daily risk management, identifying existing faults by displaying information about system availability misuse or non coverage. Location of differences between existing organizational information and backup and data duplication policy coverage – to avoid data retrieval failure. Daily risk management, identifying existing faults by displaying information about misuse or lack of coverage in the protection of organizational information. Mapping of gaps between the data protection systems situation and organizational policies and regulations for data saving. Mapping of gaps between the existing system availability situation and organizational policies and regulations for availability and business needs. Mapping of IT infrastructure component allotments according to business purposes and system criticalness. Mapping of defined, connected and configured infrastructure resources that are not used by servers, databases and applications – for better use or reuse. The ability to plan future budgets based on a deep understanding of actual IT infrastructure use. Infrastructure charge back capabilities in relation to business units/ applicative layer.